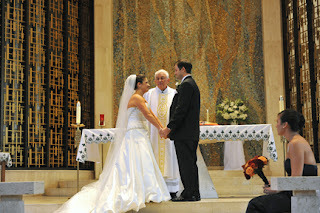 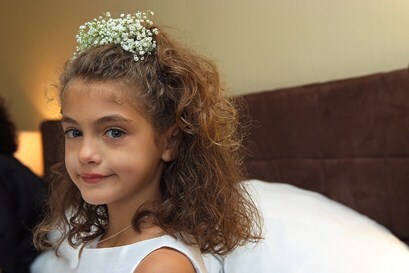 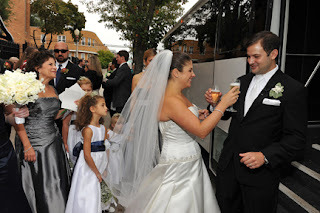 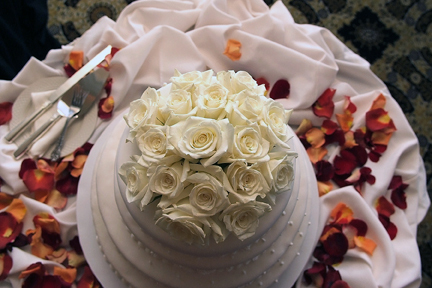 Jena and Charlie were married at Saint Theresa’s Roman Catholic Church in the Bronx , NY. 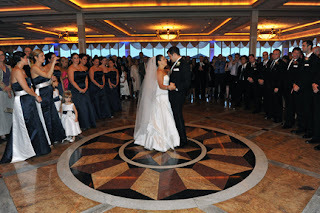 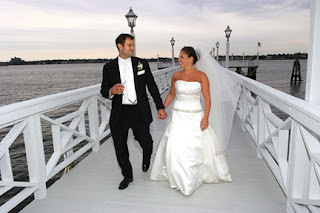 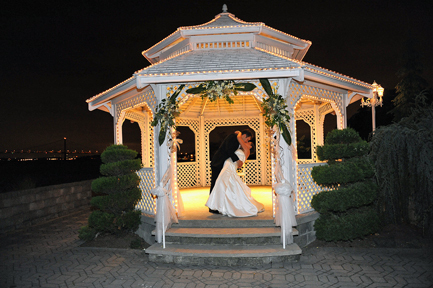 Their reception was at Marina Del Rey in Throg’s Neck, NY. 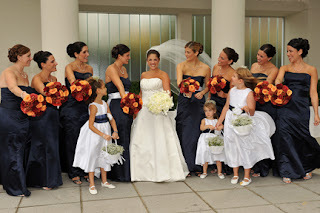 Here are a few of our favorite photos from their day!